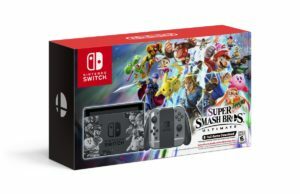 Colored in beautiful grey tones with embellished joy-cons and a character filled charging dock, as well as a downloadable version of the game, the newest Switch bundle from Nintendo offers Super Smash Bros fans the “ultimate” playing experience. The bundle will release on November 2nd. 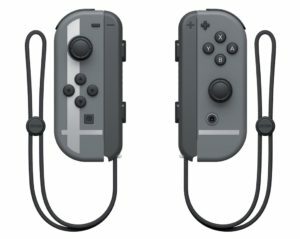 The retail hasn’t been confirmed, but will most likely mirror the $399.99 pricing of the recently announced Let’s Go Pikachu & Eevee system. Although the collectible will release prior to the official launch of the game (which is scheduled for December 7th) it is assumed (at least for now) that the digital download code in each bundle will be unplayable until that day. (More to come). 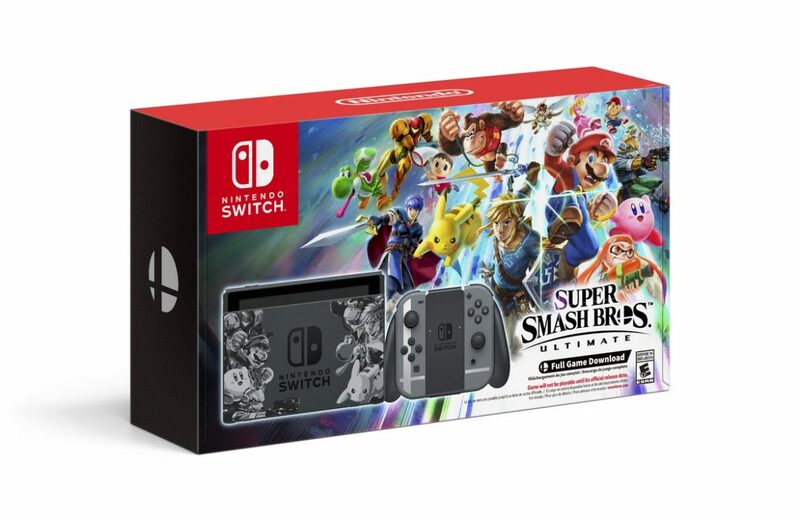 Announced several days ago, Nintendo also has a Super Smash Bros Ultimate pro controller in the works, which we now know will match the new SSBU bundle. This item will be sold separately for $74.99 or as part of a package deal with the game and a steelbook for $139.99. These items will be available on December 7th. 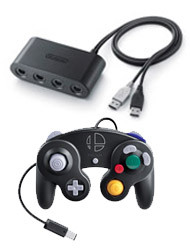 Lastly, a 2-pack containing a GameCube controller and an adapter is on the way for those who love to fight it out, old school. This twosome will appear on store shelves on November 2nd, in limited supply. 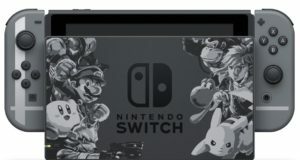 Pre-orders are currently available for the individual items at GameStop, Best Buy, Amazon, and Wal-Mart, however, they don’t appear to be releasing until December 7th.